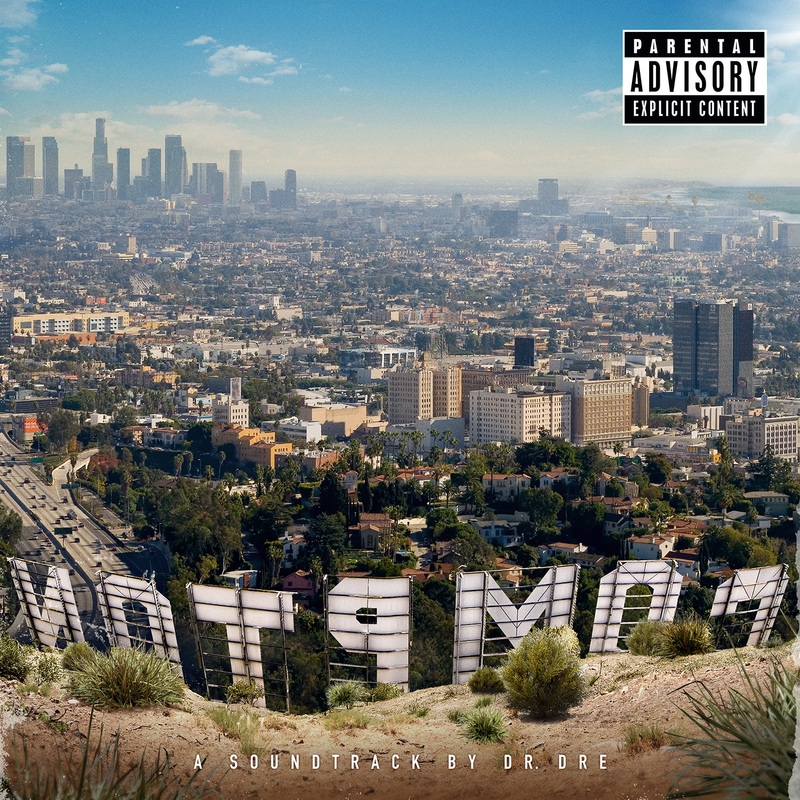 PRODUCED BY Best Kept Secret & Dr. Dre. ENGINEERED BY Quentin “Q” Gilkey, Mauricio “Veto” Iragorri & Carl M. Cartagena. ADDITIONAL DRUMS BY Trevor Lawrence Jr. Contains excerpts of Eazy E from Julio G’s Westside Radio courtesy of Tomica Woods-Wright on behalf of the Eric Wright Estate. PRODUCED BY D.R.U.G.S BEATS & Dr. Dre. ADDITIONAL KEYS BY Theron Feemster. ADDITIONAL PERCUSSION BY Trevor Lawrence Jr.